Our Real Fruit Fondant Icing with cane sugar and real fruit, is a new, must-have product for anyone who makes cakes and desserts. 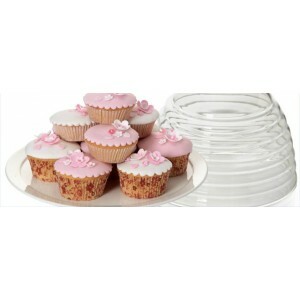 Our real fruit fondant and cake icing is a perfect choice for children's party cupcakes, mini cakes or fondant fancies. Just mix with water to make a smooth topping or add butter for a delicious buttercream. 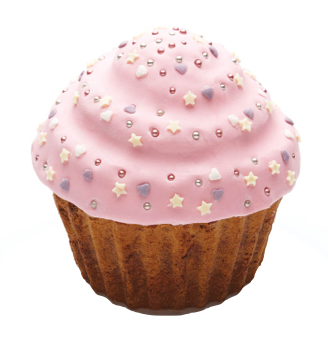 We have a fantastic selection of ready made cupcake icing, providing a quick and effective way to transform your cupcakes. Loving Everything To Do With Cupcake Decorating!